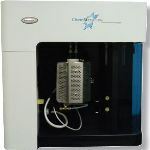 The PULSAR combines affordibility and automation and offers compact, bench-top catalyst characterization using automated flow methods of analysis. 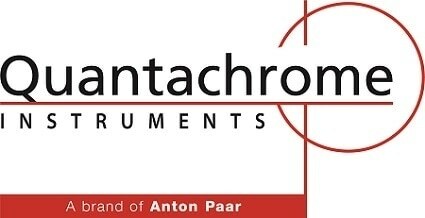 The PULSAR builds on the reputation of the existing Quantachrome ChemBET - combining its affordability with the automation of the Autosorb-1C/TCD analyzer, and represents the very best value in catalyst characterization using automated flow methods of analysis, including pulse titration. Fully automated analysis sequences are programmed using the new TPRWin PC software. 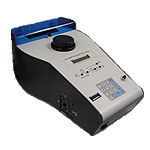 Titrations for metal area and dispersion determination use a new automatic loop injector and automatic gas switching. Furnace temperature ramping provides for temperature programmed methods (TPR, TPD, TPO, TPSR-known collectively as TPX) and sample preparation, both including rapid furnace cooling using forced air for higher throughput. New multiple TPX measurements can be automated into a single squences. The PULSAR retains the ChemBET's proven TCD detector - both oxidation AND ammonia resistant, with stable current control for baseline stability and reproducible signals. Plumbed in stainless-steel for maximum chemical compatibility, the PULSAR is ideal for use with a wide-range of gases. 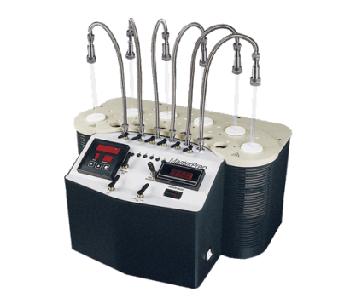 High-temperature quartz sample cells are standard, as is the in-cell thermocouple providing accurate sample temperature measurements. Options include a Quadrupole Mass Spectrometer, and an external digital gas blender/mass flow controller.